Maritime Solutions Inc. (MSI) was established in 1998 with a mission to be a leading provider of clean water technologies and products to the maritime industry. 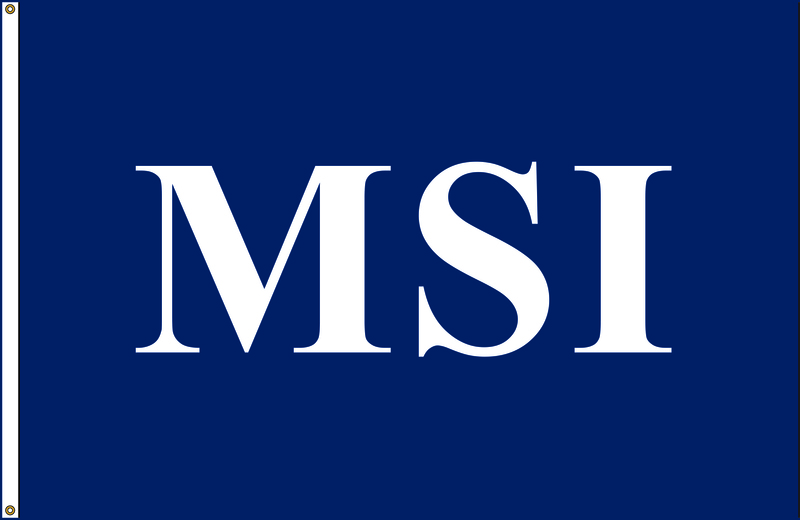 MSI’s principles are a team of experienced professionals who are active in the maritime, environmental and water treatment industries. Recognizing the importance of several significant challenges facing the maritime industry, MSI has developed new clean water technologies and complete systems to solve industry challenges including the treatment of ballast water.